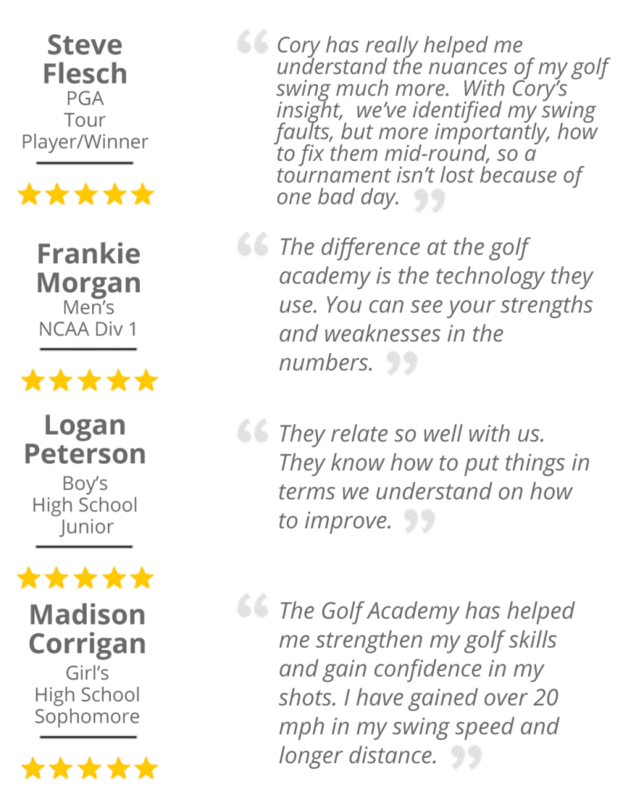 See what makes us special and what it means to be a full service Golf Academy. We give professional instruction by highly trained and highly experienced teachers. 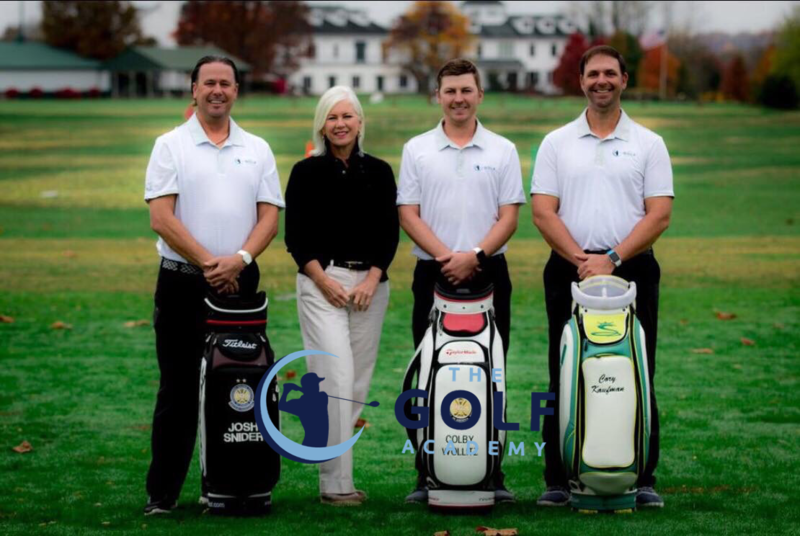 Using the latest technology we are able to measure every aspect of a players game and see exactly what can be improved, or managed. We are experts in navigating high school players through the recruiting process and finding the right college fit but have some to offer all level of players in regards to preparing for life after the golf academy. Most important, we do all this WHILE HAVING FUN. 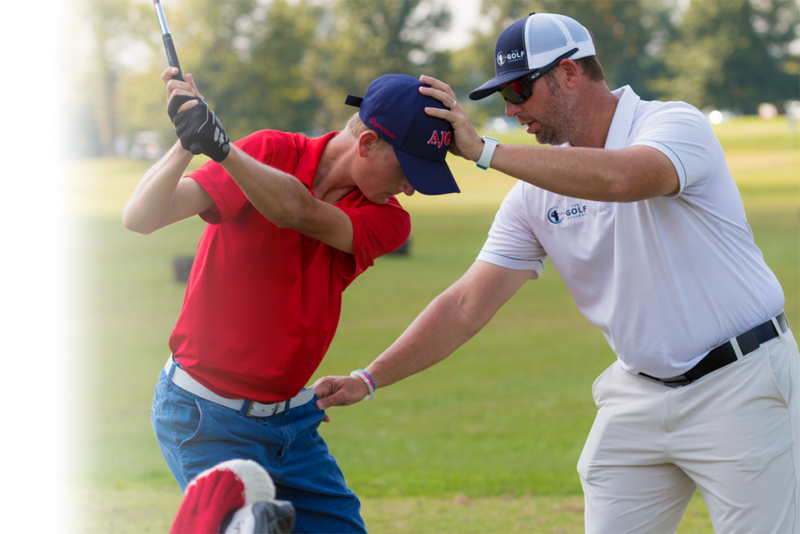 Having fun is what keeps players of all skill levels interested in the game of golf and playing their best.